These companies are milking it, and odds are, the guy at the top never works. Loan sharks. Look at companies who have enough people to make work costs the only subtraction from total gross: the are the owners, jointly, so one owner can’t make 90% of the profit. Makes more sense… muscled-out, is what’s happening. Sure looks like Charlie… guess again. 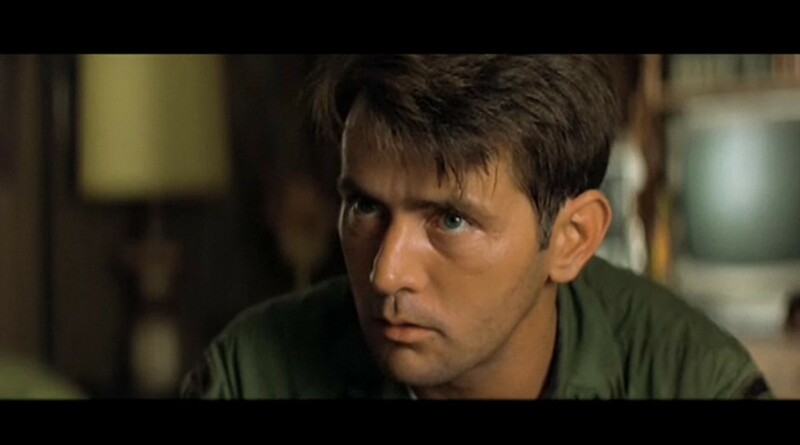 Martin, Apocalypse Now. A Thanksgiving treat, nachos with turkey on top. Mmmmm.